Here you can find a summary of our collection of boutique apartments located in prime locations around the world and offering exclusive hospitality and concierge services. To book one of the Suite Home Apartments you can visit the Suite Home website , flipkey , or VRBO. 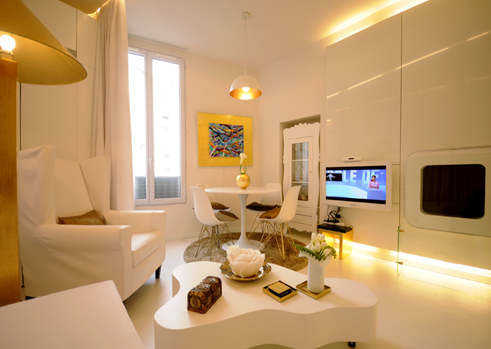 Suite Home Paris is located in the most charming area of the French capital with numerous restaurants, bistros, galleries and fashion boutiques on its doorstep. You will be welcomed with french baguette , macarons from famous La Durée and Hermès toiletries ! Suite Home St Moritz is located within minutes from the center and offers fabulous views to the lake and the swiss mountains and charming mountain decor! Daily bus service will lead you to the ski lifts for unforgettable skiing experience . 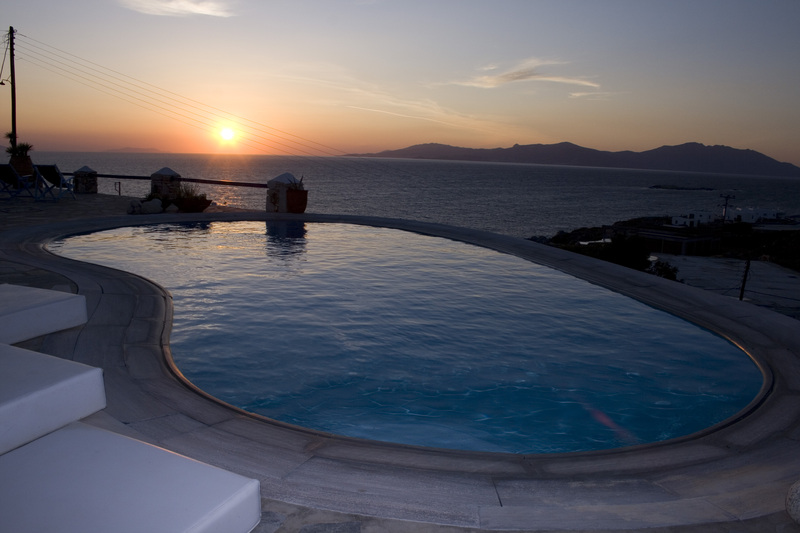 Suite Home Mykonos Villa offers a breathtaking view to the Aegean sea and the island of Delos , while the studio looks onto Kanalia beach and the Mykonos town.